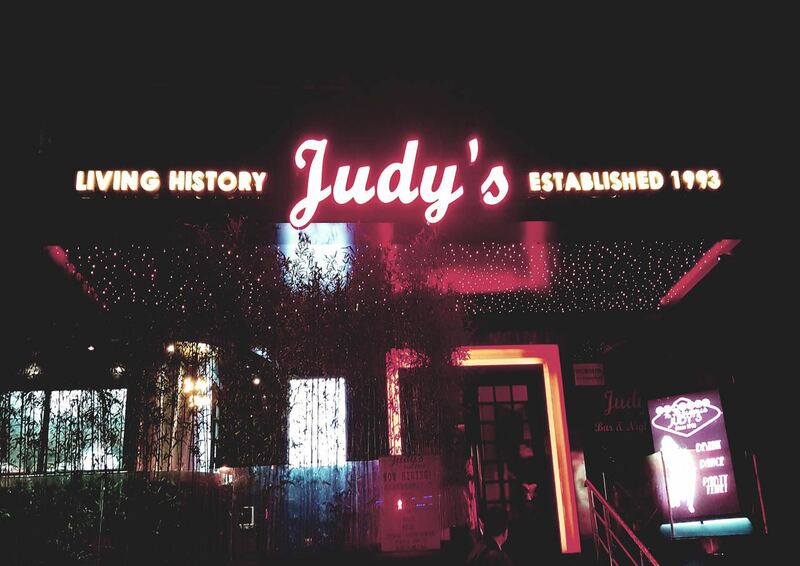 Established in 1993, Judy's is the longest running party venue in Shanghai. Serving home-style German food or a variety of beverages, you can dancing the night away while listening to live music, courtesy of bands and DJs. Or, have a few beers while playing a game of foosball, darts or or pool to unwind after a long day of work.